Description ABS brakes, Alloy wheels, Compass, Electronic Stability Control, Embroidered Center Console Lid w/SS Logo (LPO), Illuminated entry, Low tire pressure warning, Preferred Equipment Group 1SS, Premium Carpeted Floor Mats w/SS Logo (LPO), Remote keyless entry, SS Interior Package (LPO), Traction control. Clean CARFAX. 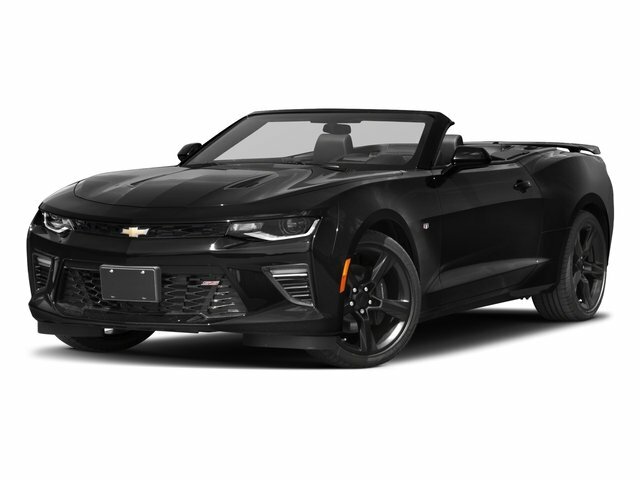 Mosaic Black Metallic 2018 Chevrolet Camaro SS 1SS RWD 8-Speed Automatic 6.2L V8 CARFAX One-Owner.